Free high resolution photo of home baked cookies cooling on a wire rack. 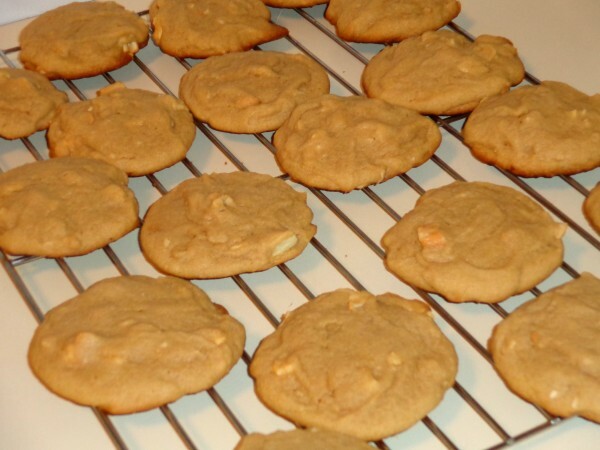 These cookies have nuts in them, and are a golden brown color. Free photo for any use.